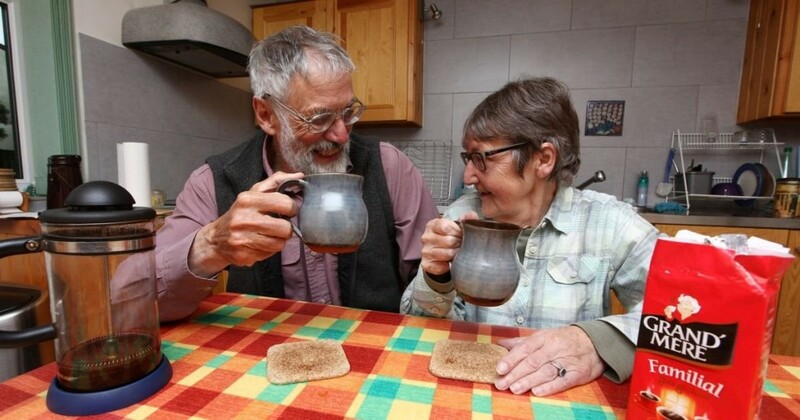 A 70-year-old man cycled from Devonport in the UK to France to stock up on his wife’s favorite coffee when their supplies began to run low. David Pedlow made the 250 mile round trip because no shops in England sell the French-made coffee and his wife can’t drink any other kind. David spent a day traveling from Plymouth to Dover on his bicycle before boarding a ferry that would take him across the English Channel. Once he arrived in France he cycled to a supermarket just outside of Roscoff to pick up the 30kg of coffee that he had ordered the day before. The pensioner then cycled back to the port where he got another ferry back to England before making the journey home.